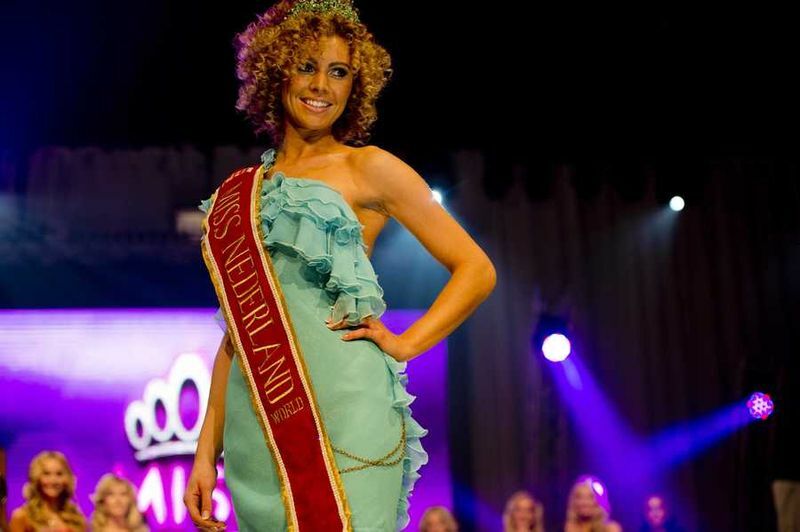 Miss Nederland 2012 took place in Amsterdam last night. Two titles were awarded at the event. The winner of Miss Universe Nederland 2013 is 21 year old Stephanie Tency who competed as Miss Noord-Holland. The 1.73m beauty who looks a lot like her national director, Kim Kotter, will represent the Netherlands at Miss Universe 2013. Miss World Nederland 2013 was also selected. She is Miss Noord-Brabant, 23 year old Jacqueline Steenbeek. Steenbeek stands 1.76m tall and will represent her country at the 2013 Miss World Pageant in Indonesia. The top 6 were completed by the regional winners from Zuid-Holland, Groningen, Gelderland, and Drenthe. Loving the Universe girl. I will be keeping an eye on her progress. The World girl has an interesting look which could make her stand out in a crowd but not sure if she is a Miss World type.